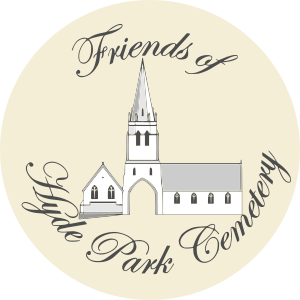 We are delighted to announce that we have succeeded in securing an environment grant from Greggs Foundation, The funding will be used to create a ‘Wildlife Corner’ in the south-western extremity of the cemetery. 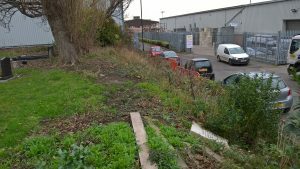 There is currently an overgrown and untidy embankment slope, with much low value vegetation growing on it. The site is about 35 metres long and varies in width from about 2 metres to 5 metres, as it slopes down to the New Street footpath. The low value vegetation will be removed, but existing wildlife-friendly plants will be retained. The latter will be supplement by planting about 200 new shrubs of various species. The work will be carried out by volunteers under the supervision of The Conservation Volunteers (TCV). We shall post more information over the coming weeks, including details of how you can get involved in the work. Looking at the photograph of the current state of the location (see above), few could argue that it will benefit greatly from the proposals.